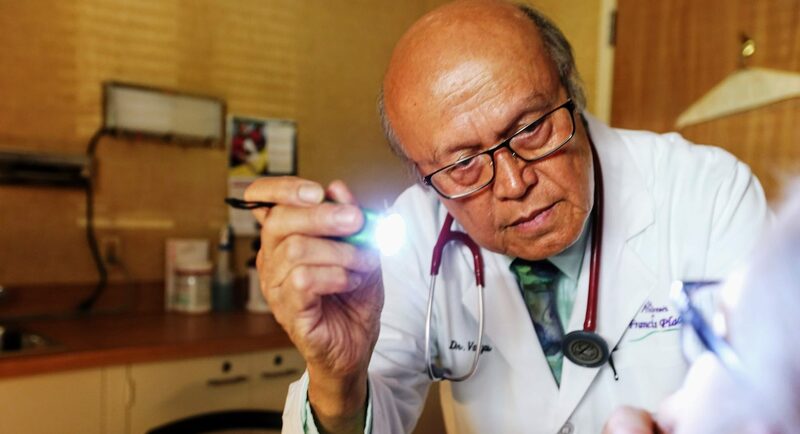 Dedication to his career began as a teenager for Dr. Vargas by selling single cigarettes and pieces of gum on the street corner in the Philippines to buy his first bicycle to ride to school. 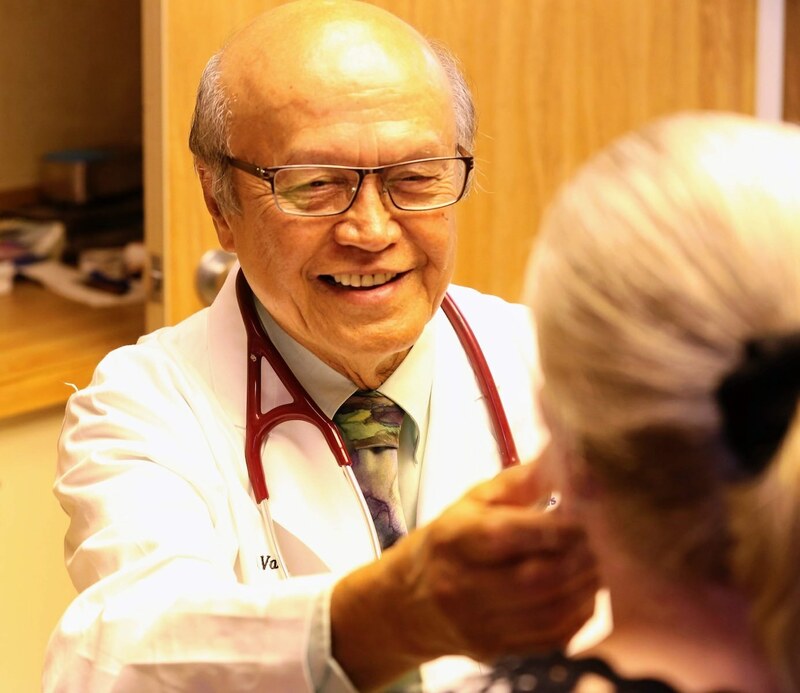 Although trained in surgery and medicine, he is certified in Family Practice, Integrative Holistic Medicine and Integrative Medicine with a specialty in acupuncture. Today, as the Medical Director for St. Andrew’s at Francis Place, he is responsible for the care and wellbeing of over 75 residents. Supporting his belief of a patient centered environment, focusing on the person as a whole, he visits patients and interacts with them on a daily basis. As an example, he most recently shared his talents in an art exhibition at the community. Besides numerous professional organizations, Ted serves his community as a 34 year member of the Pacific Lions, a member of the Pacific Chamber of Commerce and Bank Star Board of Director since 2000. He and his wife, Jean, have a daughter and son in law, Beth and David Hughes, and one granddaughter, Barrett.